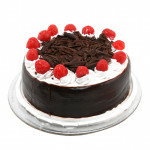 Celebrate any special day with the exotic taste of black forest. Whipped cream and chocolate in layers of chocolate sponge cake, weaves its magic. 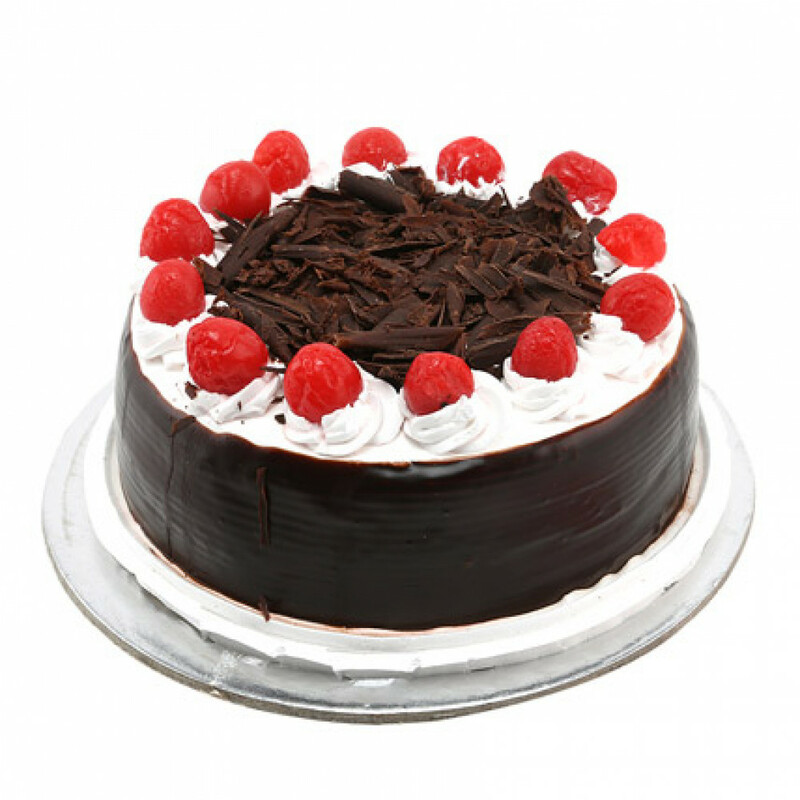 This cake, finished with fresh cherries on top, makes for a delicious treat.